Girls miss school when there is no access to clean water, especially when they are menstruating. 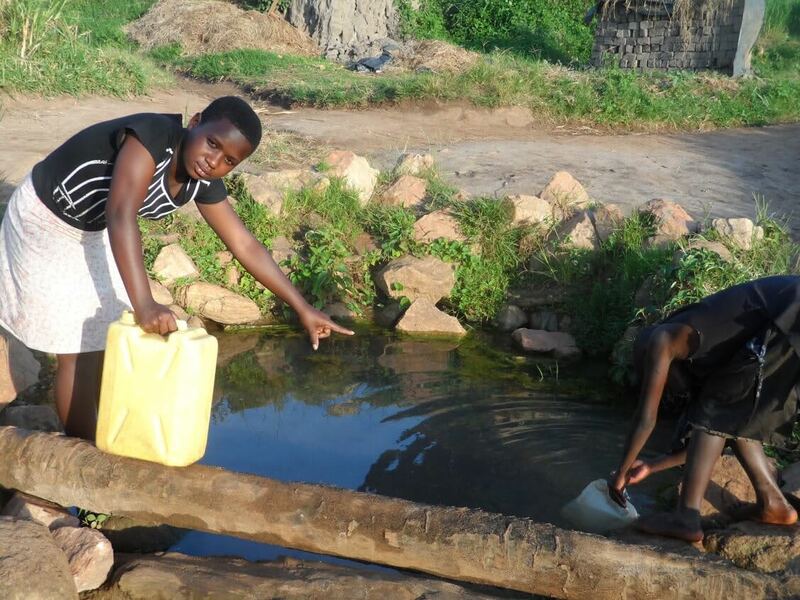 Children get sick from water borne diseases like bilharzia and typhoid when they drink dirty water or can’t wash their hands. Your gift can provide a community with a clean water source and help keep children healthy while they go to school. Will you join us?